You know that person at the office who seems to consider themselves above the rules? That’s a rogue employee. But sometimes, rogue behaviour isn’t as obvious. Someone may openly disobey policies or disrespect management, or a seemingly perfect worker may be committing serious offences in secret, such as stealing company data, pilfering money, spying on behalf of a competitor, or sabotaging their colleagues. There are ways to detect a rogue employee early. 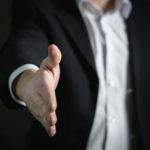 It’s can be the person you demoted because they no longer seemed to be the ideal fit for the role they were hired for. Or the member of the management team that consistently ignores company policies or the opinions of others when making changes. If their rogue behaviour has already been identified, they’re likely already on the bubble – one more misstep and they’re out. But before firing them, it’s best to consider the value they bring. Discuss the employee’s overall performance with other managers and HR. If they haven’t caused a high level of offence, determine whether you want to give them a chance to change. In the meantime, there are ways you can prevent rogue employees from inflicting damage on the organization by limiting and monitoring their access to information. Use identity and access management (IAM) software to increase security. With IAM software, you can regulate the amount of access employees have to pertinent data and files depending on their role. Look for software that records login information and activity for each user, allows them to update their own profiles, and can handle a large volume of users in the system without compromising performance. 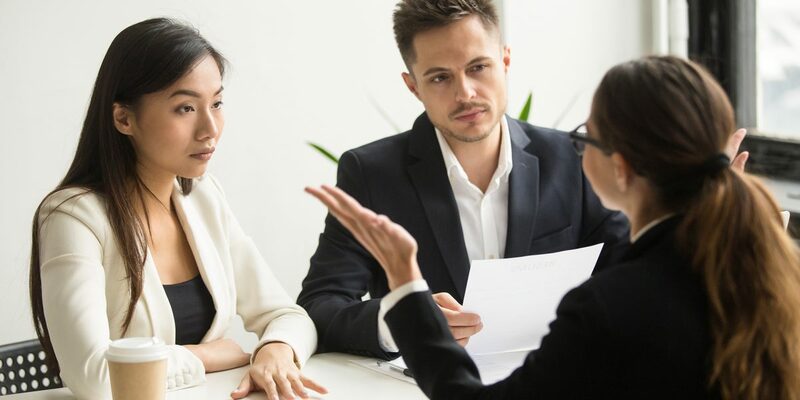 If it’s a disrespectful employee you’re dealing with, evaluate how you position yourself as a manager: are you too lenient with the person in question? Do you allow them to break certain rules? Are they doing whatever they want? If you tolerate a workspace in which certain people can behave this way while others can’t, then you’re the problem. But whether you’ve been unwittingly encouraging such behaviour or not, reexamine the way you treat all employees. Reimplement the company values and the most important policies. Present these policies and guidelines clearly, as outlined in the employment agreement, to everyone. Fellow coworkers can help handle a rogue colleague and spot other potential threats if they’re trained in detecting rogue behaviour. For example, if an employee notices their colleague taking frequent trips to the photocopier or printer when their job doesn’t really require, there’s a possibility the employee is stealing company info or using the machine for personal things. A properly-trained employee could ask their coworker about the issue (their frequent use of a machine); maybe their colleague is stealing proprietary company secrets, delivering that information to a competing business or using it for their own entrepreneurial project. 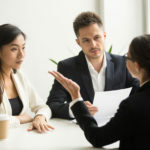 Keeping employees aware of these sorts of issues will increase awareness and create a more stable and secure work environment. If anybody feels disrespected by a fellow colleague or is suspicious of their conduct, they should feel empowered to report them. Speaking of corporate espionage, you may want to do some digging yourself. Take a look at the rogue employee’s social media channels. 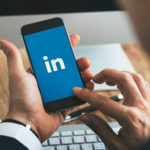 Ensure they’re abiding by the organization’s social media policy and aren’t bad-mouthing the company (and/or its affiliates or partners), especially after a significant incident like a demotion or another disciplinary issue. This would be detrimental to brand image and cause distrust among your customers, which is obviously bad for business.